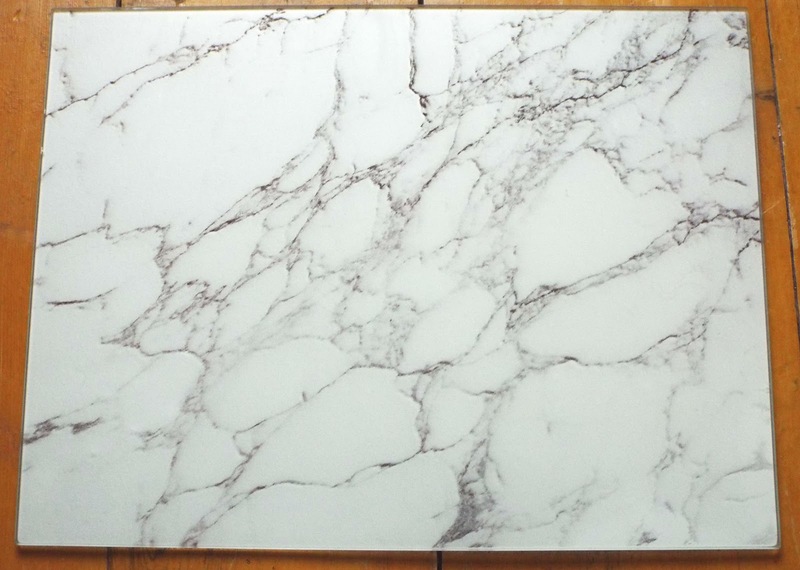 I recently decided that I needed a new marble background, and whilst browsing on Asda's homeware department I came across this Marble Print Worktop. 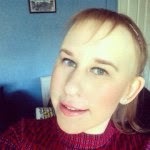 I love the effect which a marble background creates on photos, and I will use this regularly for my blogging photos. 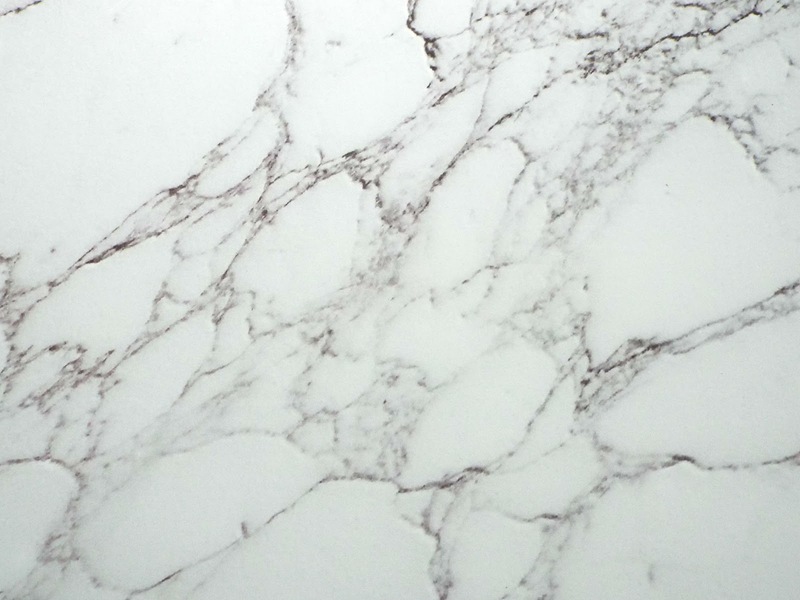 I thought this would be a great alternative to my original marble background, which I bought from Wilkinson's. It was a sticky back adhesive, and it does do the job. However, it gets really dirty and can spoil really easy. Whereas, as this is glass it is super easy to just wipe clean, and keeps in perfect condition. This was £5, which is such great value. I love that this has slip resistant stands on the bottom. so it stays right where it is when you are taking your photographs. It is not top heavy to carry or move, which is an added bonus. I am super happy that I managed to find this, and for such a great price.